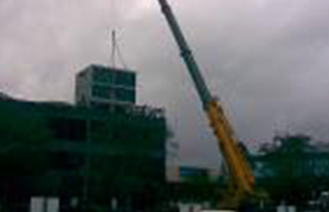 We have installed thousands of systems and done partial system change outs over the years. Call us today for a instant quote or we can stop by and assess your air conditioning system needs. All equipment comes standard with 10 yr warranty on parts, and 1 yr on labor. Extended warranties available. We install both residential and commercial systems. Is your AC not turning on? Never getting your house cool enough? Making strange noises? We can help get your system back in shape. We work on residential air conditioners as well as commercial AC. Give us a call and let one of our trained professionals take care of your HVAC needs. We repair both residential and commercial systems, including commercial refrigeration systems. Quality HVAC maintenance is an important part to extending the life and performance of your air conditioning and heating unit. Why wait till you AC system is not working to give us a call? We can stop by for a tuneup and it won’t do a number on your wallet either. 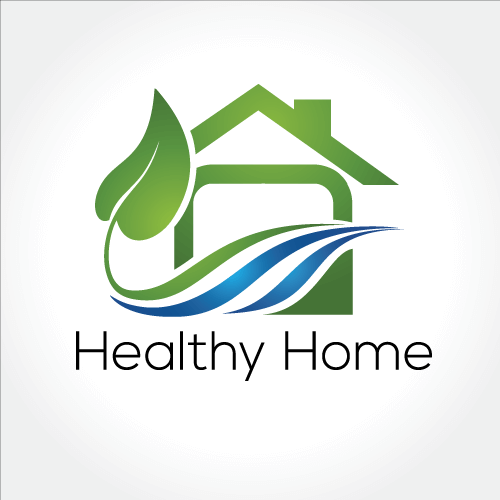 A clean running HVAC or residential AC unit will save you money in the long run for years to come. Fast AC Installation and AC repair Spring TX. Free estimates and fair upfront pricing. No hidden fees or unexpected charges. Visit our site now. Our Texas HVAC license has been active 28 years and it is our belief that you should be satisfied with HVAC repair or air conditioner installation we do. If yo are unsatisfied for any reason, just give us a call. Why Trust Your New Air Conditioner Installation to Us? Looking for an Houston Air Conditioning Contractor to install your residential or commercial AC? You need a Houston air conditioner specialist. We work with you every step of the way to insure that installing your air conditioning unit is easy and doesn't cost you an arm and a leg. Commercial HVAC not working properly? Need same day air conditioning & heating service. We offer same day emergency HVAC service. Keep you office temperature just right by calling Tammy to setup a time for one of our factory trained AC technicians to stop by. Our customers come first and when we say will be there to fix or install your air conditioning unit, we mean it. You can count on us! 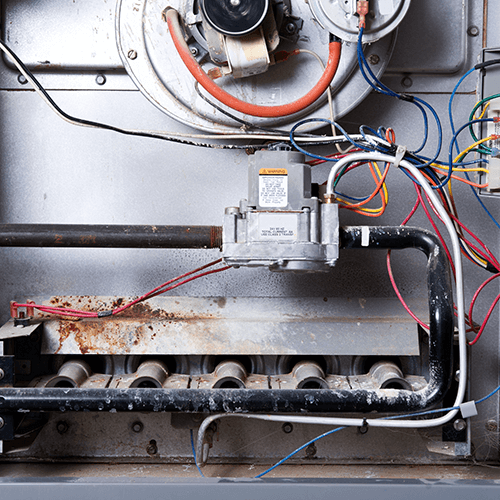 Locally owned and operated furnace repair in Spring TX. We can usually come out the same day at no additional charge and we guarantee our heater repairs. Call Tammy today at (281) 355-0430 for more information or to schedule a complete heating system tuneup. We handle gas heaters, electric furnaces and geothermal units in the Spring area. Call (281) 355-0430 for the best furnace service in Houston! Locally owned and operated air conditioner repair in Spring TX. 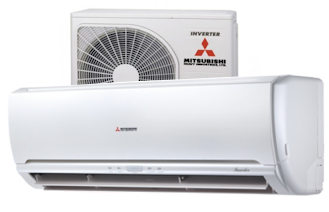 We can usually come out the same day at no additional charge and we guarantee our ac repairs. Call Tammy today at (281) 355-0430 for more information or to schedule a complete cooling system tuneup. We handle air conditioning and geothermal units in the Spring area. Call Tammy @ (281) 355-0430 for the best air conditioning service in Houston! Locally owned and operated residential AC Service in Spring TX. We can usually come out the same day at no additional charge and we guarantee our AC repairs. Call Tammy today at (281) 355-0430 for more information or to schedule a complete AC system tuneup. Pick up the phone and call Tammy at (281) 355-0430 for the best Residential AC service in Houston! Locally owned and operated commercial HVAC Service in Spring TX. We can usually come out the same day at no additional charge and we guarantee our HVAC repairs. Call Tammy today at (281) 355-0430 for more information or to schedule a complete AC system tuneup. 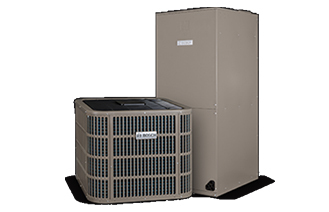 We handle all makes and models of HVAC units in the Spring area. Call (281) 355-0430 for the best HVAC service in Houston! HVAC Contractor for the greater Houston area including Tomball, Cypress, Waller, Magnolia, Montgomery, Conroe, The Woodlands, Willis, Kingwood, Crosby, Huntsville, Galveston, Pearland, Brazoria, Spring, Sugarland, Richmond, Katy and Livingston.